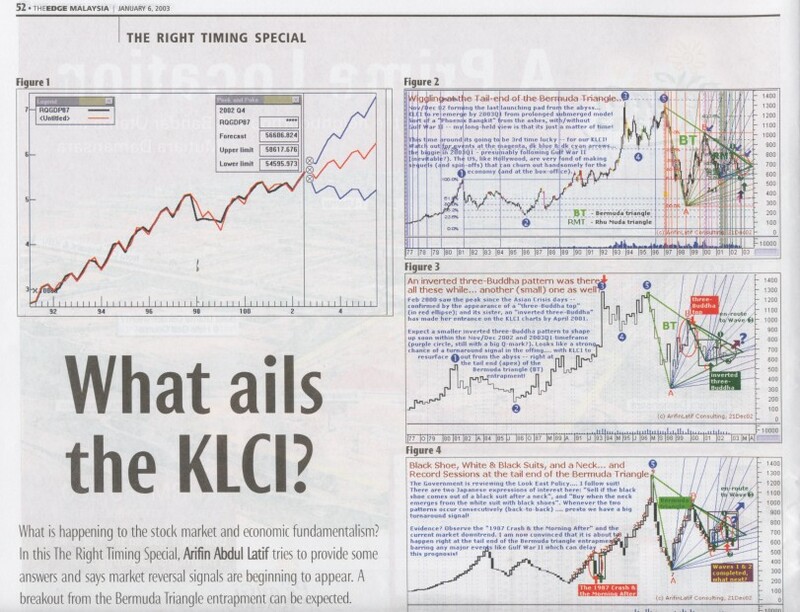 The Right Timing Special: "What ails the KLCI?" 8-10Jun85 Colloquium on Malaysian Social & Economic History Malaysian Social & Economic History Society of Australia/ RScPacS, ANU, Canberra, AUSTRALIA. 28-30Jan90 Farm Business Challenges '90 B.C. Min. of Agric. & Fisheries/ Richmond, British Columbia, CANADA. 2-18May00 Public Management & Poverty Reduction in a Market Economy IDS Sussex, Univ of Sussex, UNITED KINGDOM. 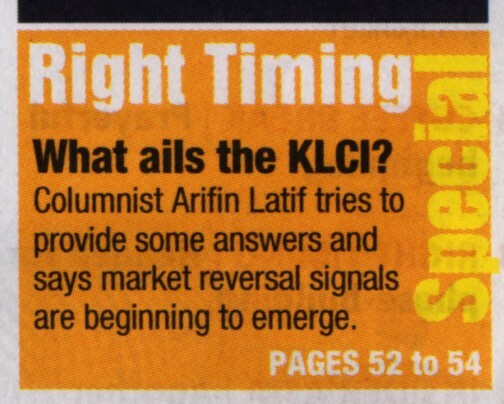 6-20Oct95 Intl. Workshop on Research & Development (R&D) Management KOICA/ KITA, Seoul, SOUTH KOREA. 17-19Apr96 Seminar on The Use of Case Studies as a Training Tool INTAN/ Canadian Inst. on Governance, Quebec, CANADA. 20Jan-4Mar87 2nd Intl. Course for Rural Extension Trainers (ICRET) IAC, Holland / CEC, UPLB, THE PHILIPPINES. Dec89-Feb91 Farm Level Land Evaluation (FLLE) CIDA/ Agric Canada & UBC, Vancouver, CANADA. 25-26Sep90 Seminar on Advanced ORACLE Systems ORACLE/ World Trade Centre, Vancouver, CANADA.